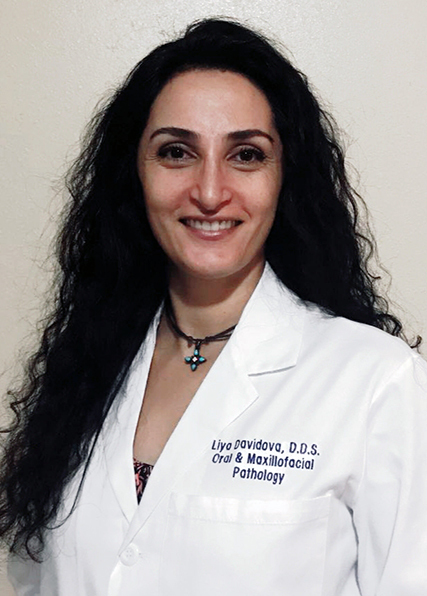 Congratulations to Liya Davidova, M.B.A., D.D.S., and Jasbir Upadhyaya, B.D.S., M.Sc., Ph.D., who passed the American Board of Oral and Maxillofacial Pathology, or AAOMP, examination in Tampa, Florida, on October 5, 2018. Both graduated from the three-year University of Florida Oral & Maxillofacial Pathology Residency Program in May 2018 and are now the newest Diplomates as well as Fellows of the AAOMP. 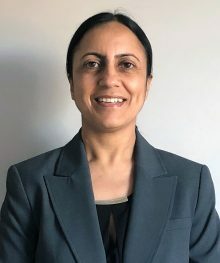 The AAOMP exam, a two-day, 16-hour exam, tests the clinical and histopathologic diagnostic skills of individuals seeking board certification within the fraternity.